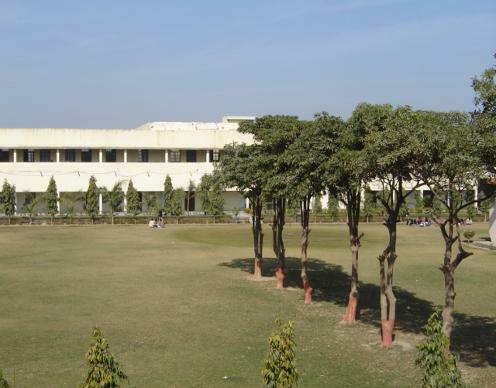 Course fee at Babu Shivnath Agrawal College, Mathura is Rs. 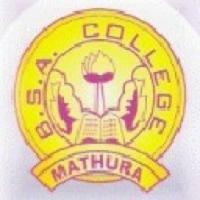 2,766/- per year. 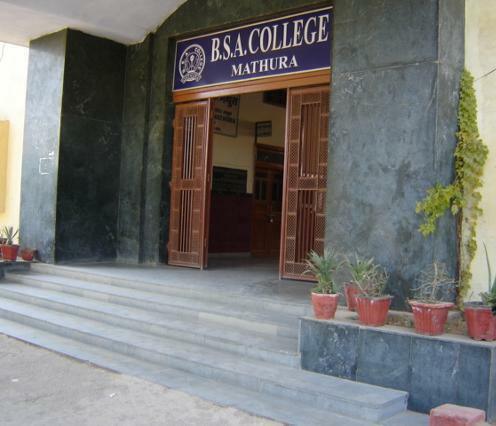 Only few of the cadets get the scholarship. 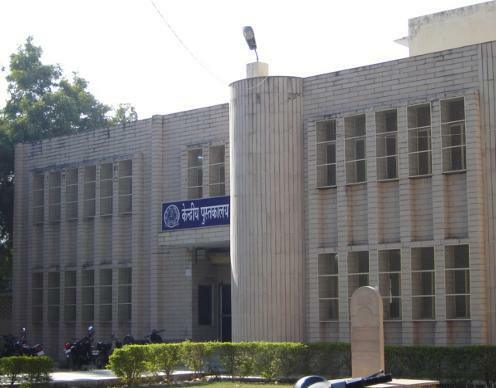 No loans are not needed. 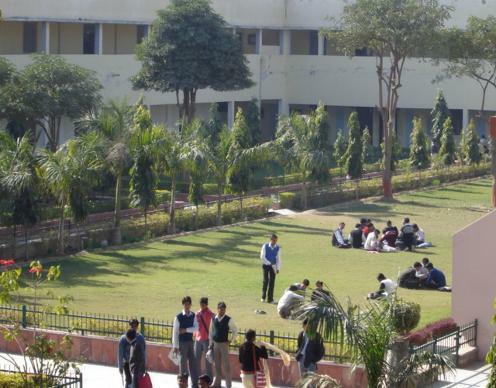 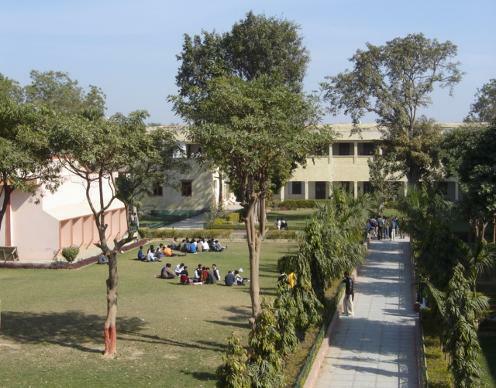 The college is situated on a big land of 28.86 acres by the side of Agra-Delhi Road at a small distance from the main city, free from it’s dim & turmoil. 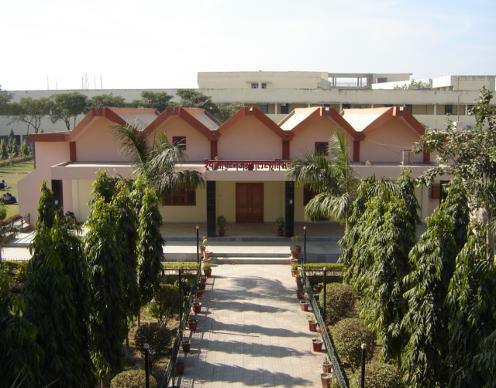 It has spacious well-ventilated rooms, lecture theaters, well equipped laboratories & extensive playground. 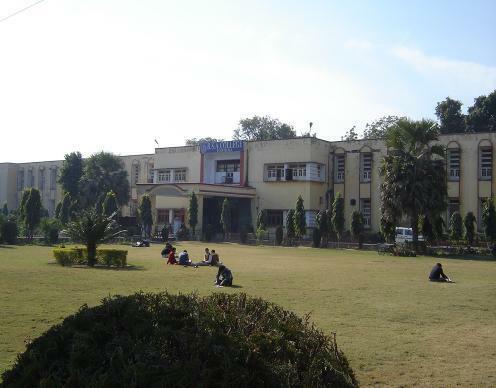 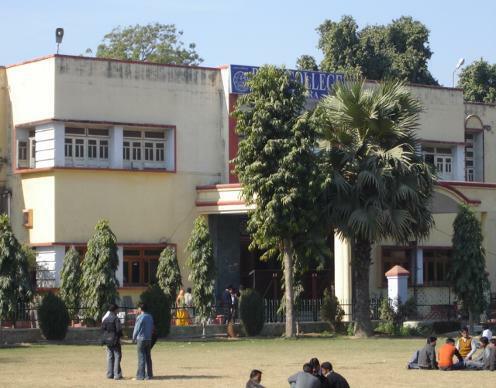 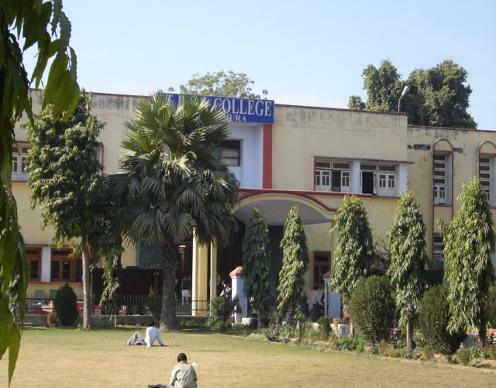 College has reputation of being premier institute of education in district and university.This college was established by Agrawal Shiksha Mandal in the year 1958 in the sacred memory of Babu Shivnath Agrawal who bequeathed one-fourth of his entire property to this Institution. 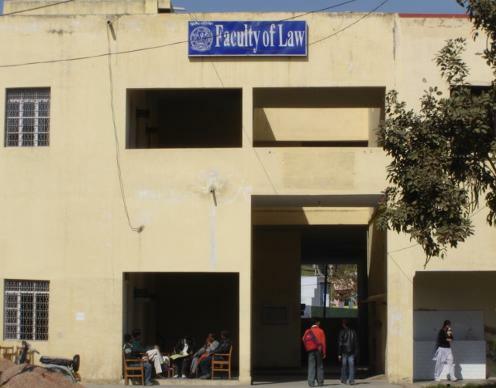 Several other persons have also contributed generously to make the Institution a first rate college for impairing University Education and make students worthy citizens of free India with a will to serve the Nation. 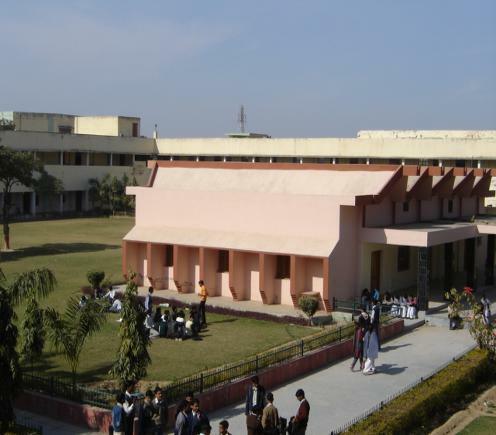 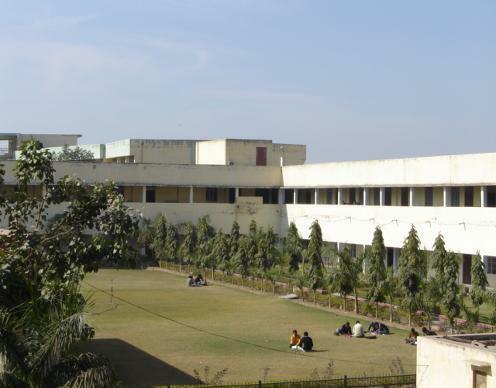 What's the fee structure for L.L.B in Babu Shivnath Agrawal College, Mathura? 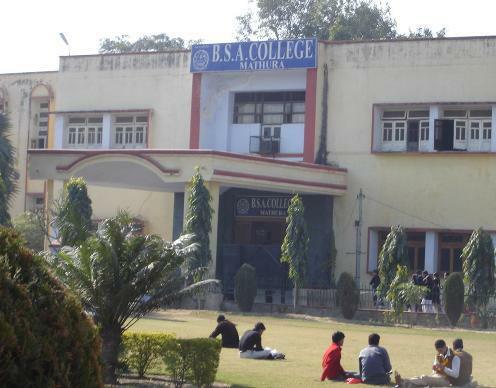 The fee structure for L.L.B in Babu Shivnath Agrawal College, Mathura is given below.